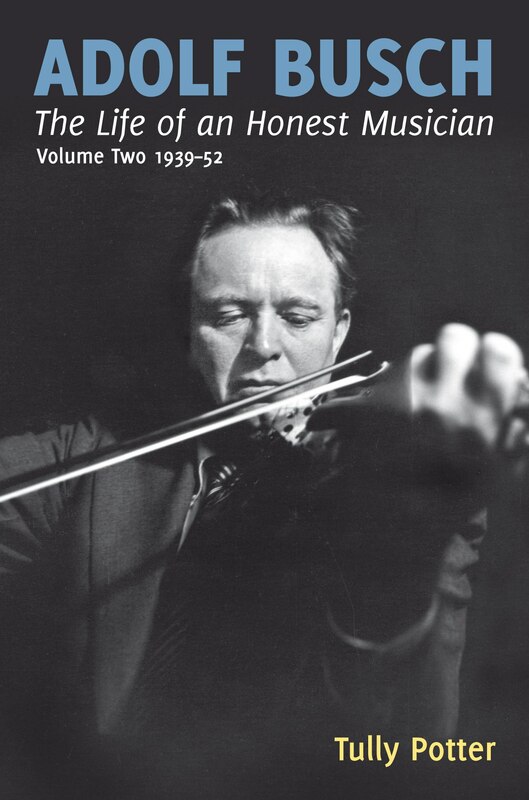 Composition: Royal octavo, 2 vols of 702 & 730 pp. 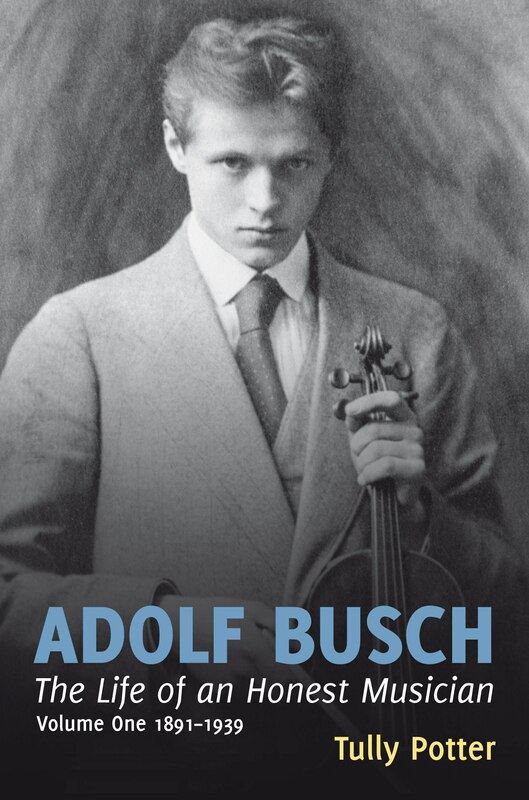 This is the first-ever full-length biography of the German violinist and composer Adolf Busch (1891-1952). 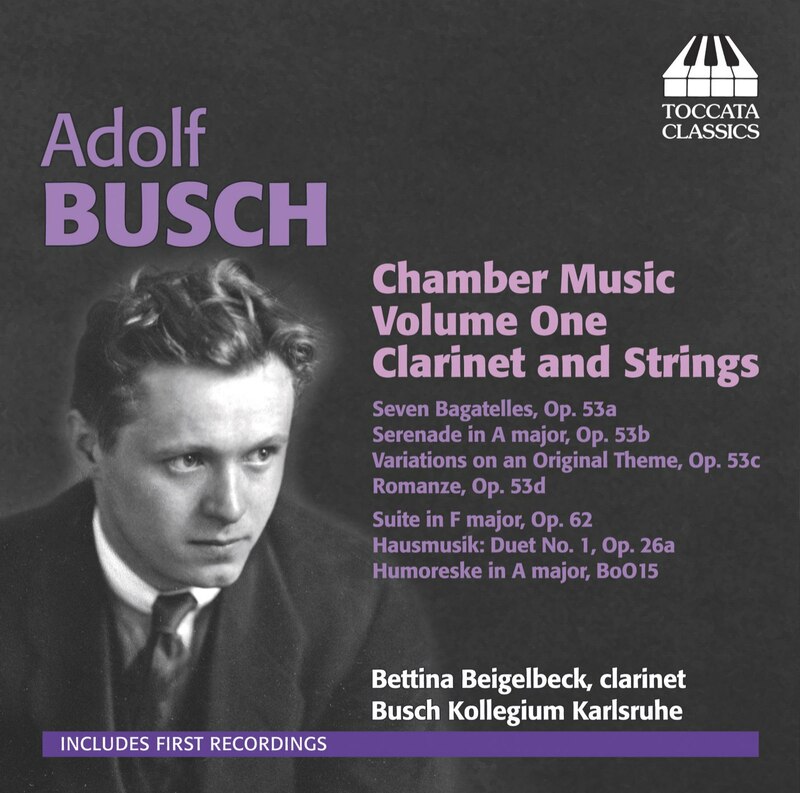 Leader of the legendary Busch Quartet, Adolf Busch was for many the finest violinist of his day. 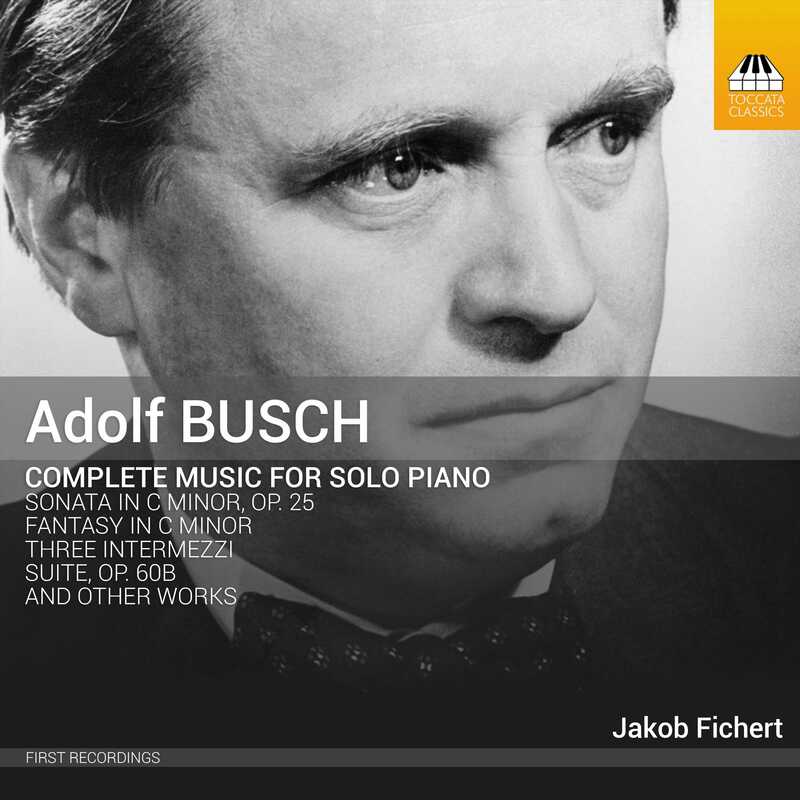 This monumental publication chronicles his life in detail, from his earliest days as a child prodigy in Westphalia, his meteoric career as one of Germany’s most thoughtful and expressive musicians, his friendship with Max Reger and other composers, his foundation of the Busch String Quartet, the concert tours which established a loyal following in Britain, Italy and elsewhere, his refusal to perform in Nazi Germany, to his emigration to the United States and his subsequent activities there. 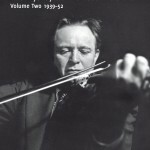 Appendices examine Busch as a teacher, his career in the recording studio, his playing of the viola, his compositions, and much more. 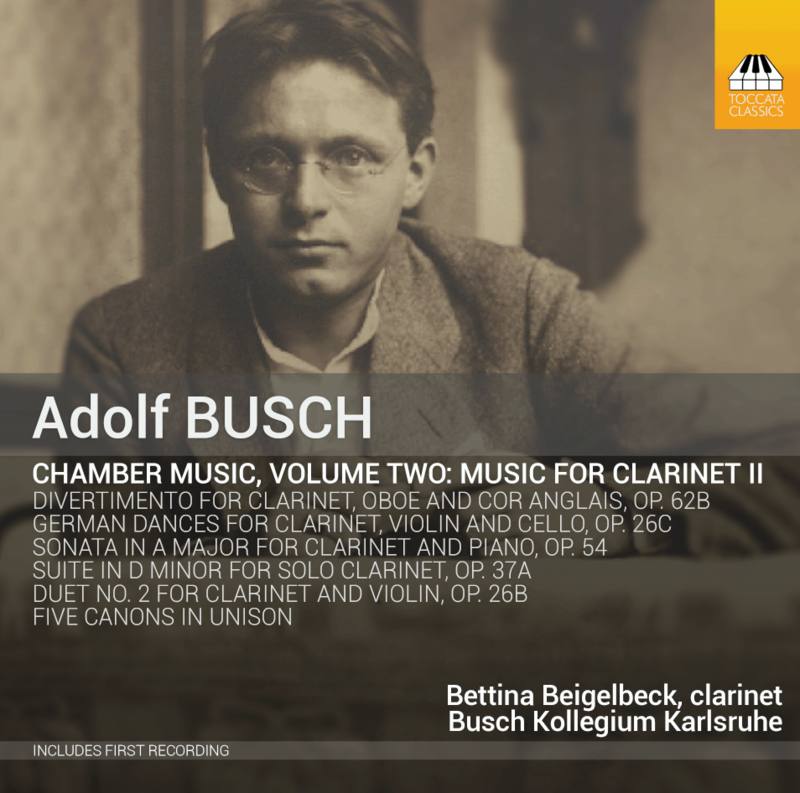 Two CDs present a selection of unpublished Busch performances and another of his compositions. 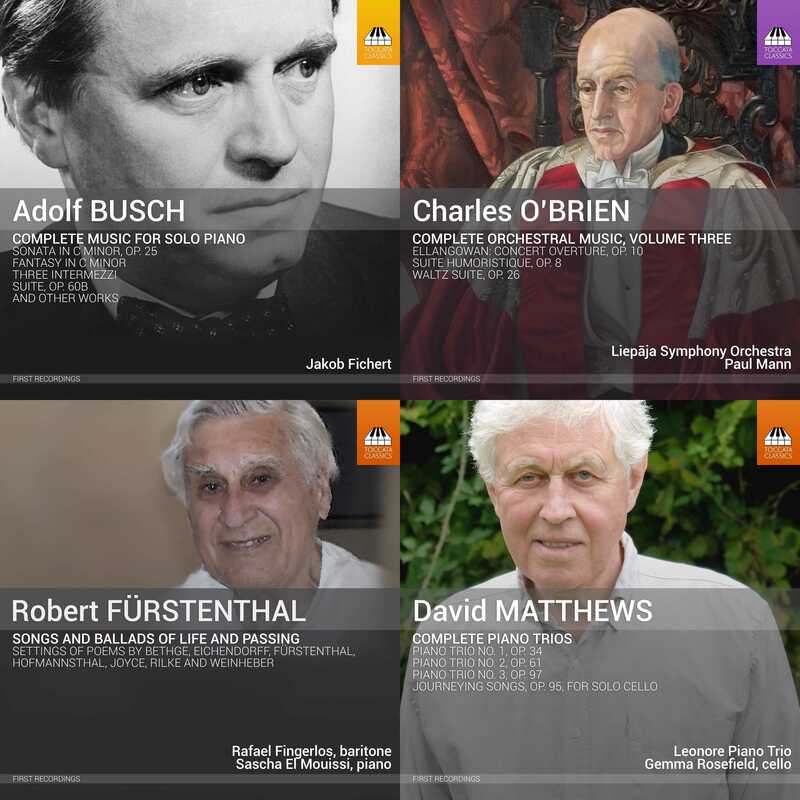 Tully Potter has been working on this biography for quarter of a century now, and his massive labour-of-love will rank alongside the late Peter Heyworth’s Klemperer biography as one of the classics of its kind – and the mirror of an entire age. I hope the reprint will happen. I’d be glad to have this!